The mystery of The Great Connecticut Caper is complete! Gillette Castle vanished from East Haddam, Connecticut and Thomas and Li-Ming put their detective skills to work solving this magical mystery. Each chapter of the story was written and illustrated by a different Connecticut author and artist. Meet the authors and illustrators here. 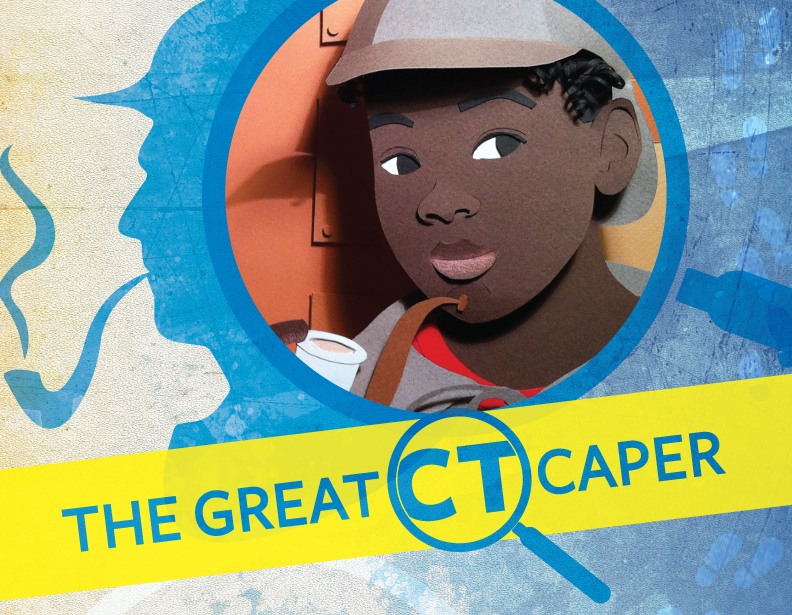 Take the opportunity to read The Great Connecticut Caper again!